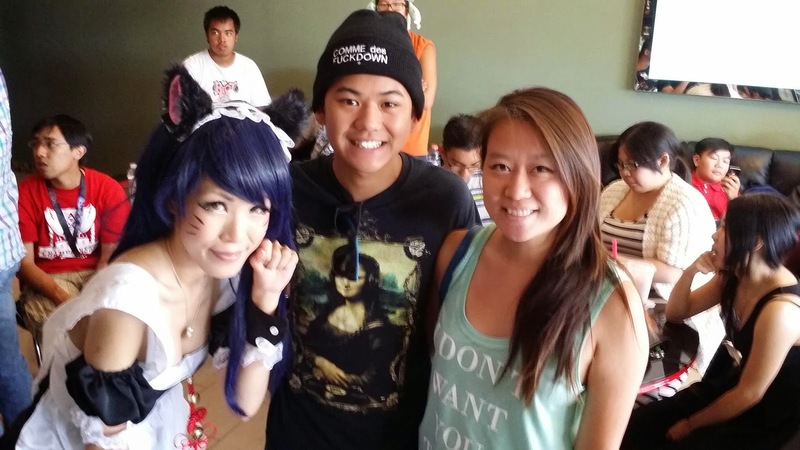 LEAGUE OF LEGENDS MAID CAFE COMES TO THE OC @ TURTLE TEA - GARDEN GROVE - EAT WITH HOP! 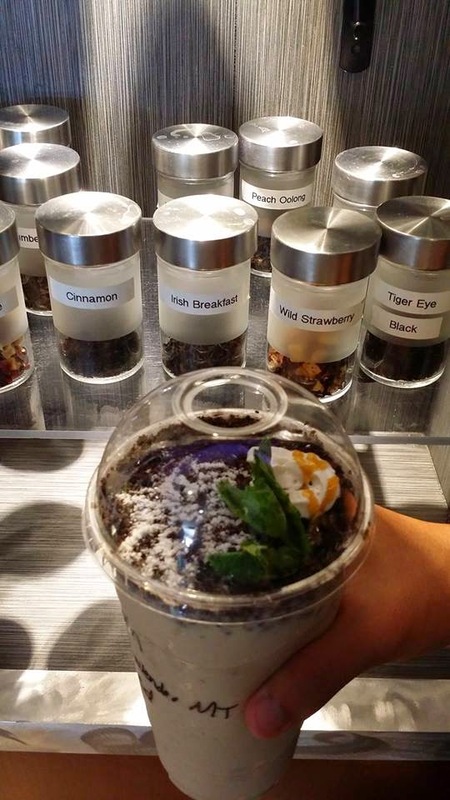 SUMMONER'S CAFE HOSTS LoL'S LCS @ TURTLE TEA IN GARDEN GROVE! WE ORDERED THE EARL GREY POTTED MILK TEA. YUMMAYYYYY ! I WANNA TRY ALL THE TEAS! 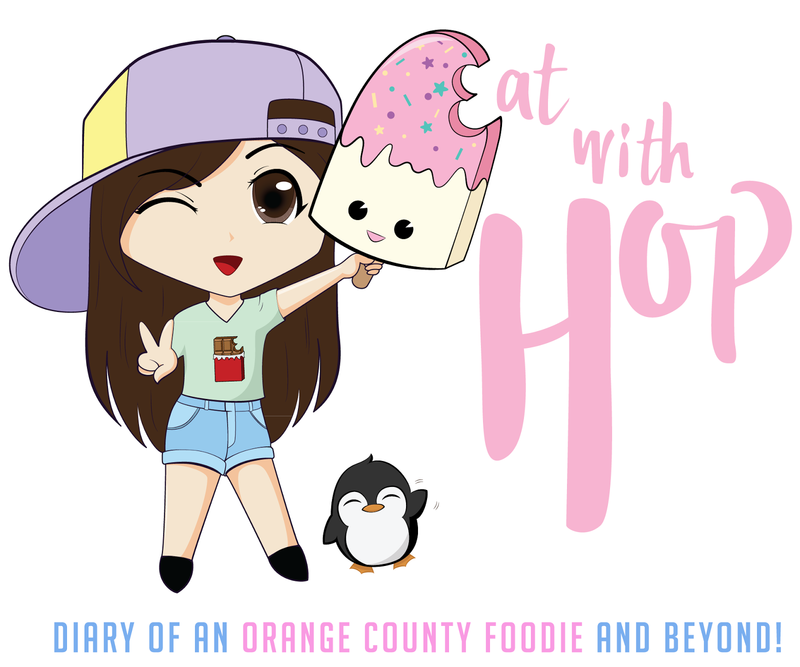 IF YOU DIDN'T ALREADY KNOW (AND IF YOU DIDN'T ALREADY FOLLOW MY INSTAGRAM @ X3HOPPIE FOR UPDATES...), TURTLE TEA IN GARDEN GROVE IS HAVING AN EVENT THIS WEEKEND FOR THE LEAGUE OF LEGENDS CHAMPIONSHIP SERIES HOSTED BY SUMMONER'S CAFE! SO I HONESTLY DO NOT KNOW ANYTHING ABOUT LEAGUE OF LEGENDS BUT THE IDEA OF A TRAVELING MAID CAFE MAKING AN APPEARANCE AT A NEARBY TEA HOUSE EXCITED ME! I'VE BEEN WANTING TO GO TO A MAID CAFE... HAHA AM I WEIRD? 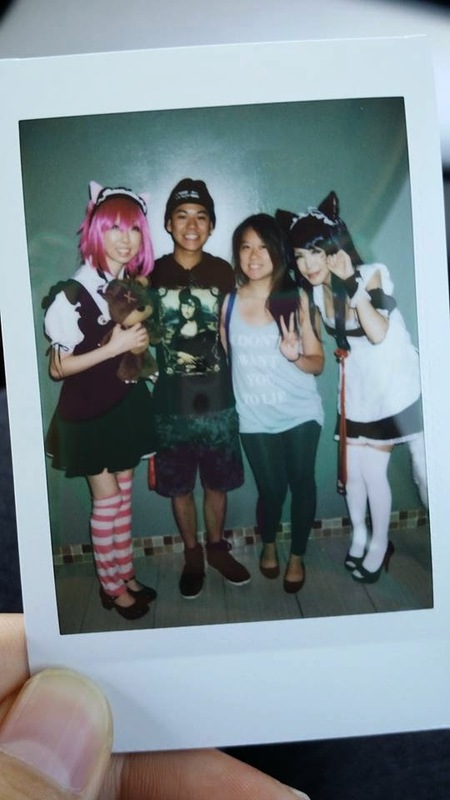 THE REASON WHY IS BECAUSE I'VE BEEN TO THE MAID CAFE IN TOKYO LAST YEAR TWICE AND IT WAS PRETTY INTERESTING. JUST WANTED TO SHOW MY BOYFRIEND A GLIMPSE OF WHAT I HAD EXPERIENCED IN JAPAN! YOU CAN SPEAK TO THE CUTE MAIDS AND TAKE PHOTOS WITH THEM TOO WHILE WATCHING THE LEAGUE OF LEGENDS CHAMPIONSHIP SERIES ON THE TV SCREENS ! 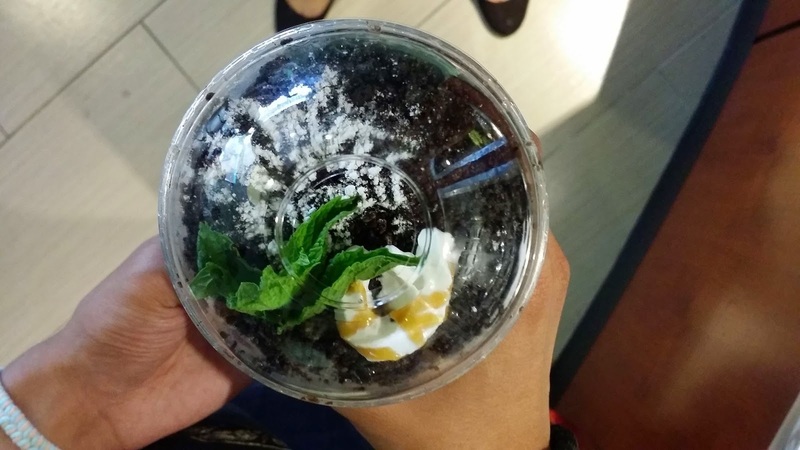 THERE ARE SPECIAL SUMMONER'S CAFE DRINKS BEING SOLD AS WELL AS TURTLE TEA'S QUALITY TEA DRINKS AS WELL ! HAVE A GREAT WEEKEND READERS ^_____^!